The infinitive is the base form of a verb. Examples are: write, run, break, read, walk etc. The infinitive may be preceded by the marker to. It is then called the to-infinitive. The infinitive can be the subject of a verb. In sentence 1, the infinitive to err is the subject of the verb is. In sentence 2, the infinitive phrase to find fault with others is the subject of the verb is. The infinitive can be the object of a verb. Study the following examples. In sentence 1, the infinitive to go is the object of the verb wants. Similarly in sentence 2, the infinitive to sing is the object of the verb likes. The mistake she made was to get his attention. The best thing to do now is to retreat. 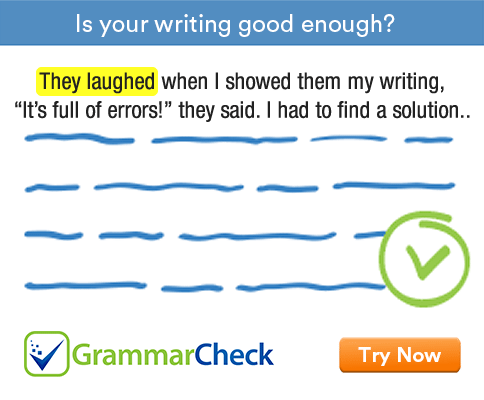 In sentence 1, the infinitive to get is the complement of the subject mistake. In sentence 2, the infinitive to retreat is the complement of the subject thing. The infinitive can function like an adjective. That was a place to visit. Here the infinitives to visit and to go function like adjectives modifying the nouns place and time.